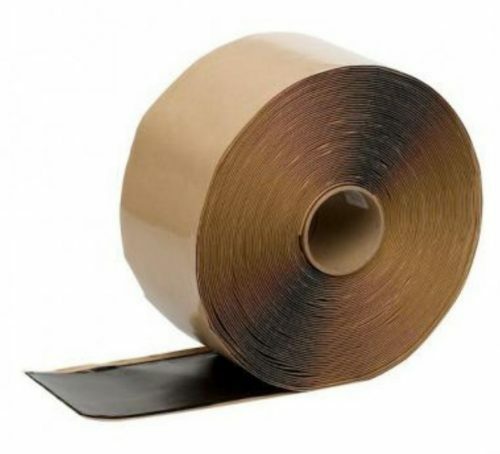 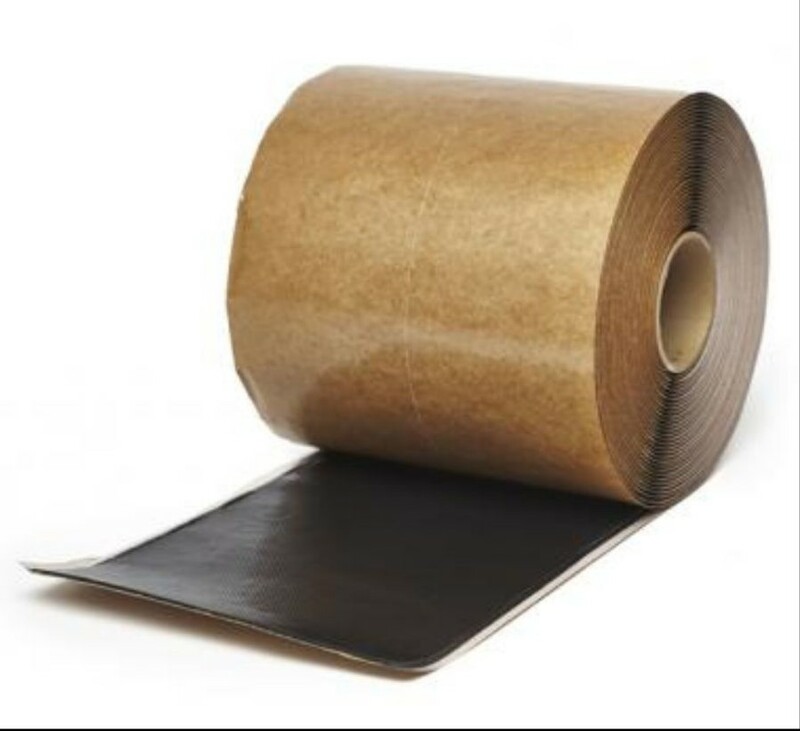 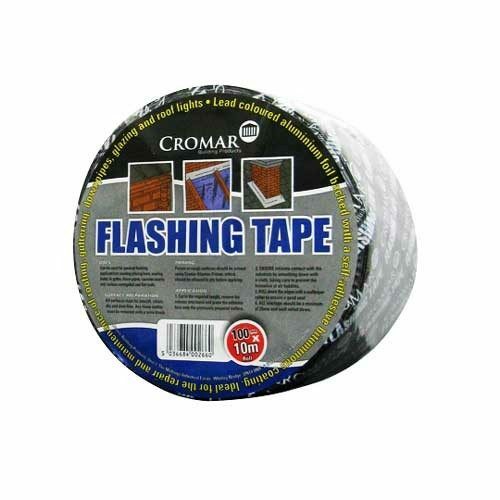 Batten Cover Tape Available In A 6″ Width. 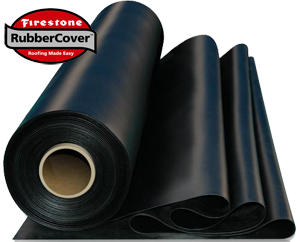 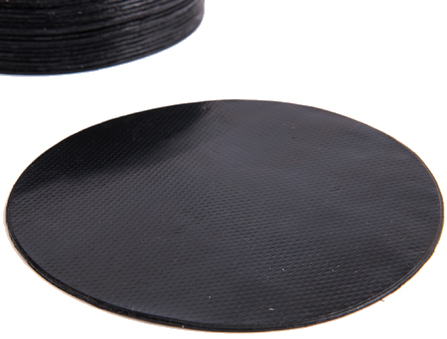 The Firestone Batten Cover Strip is a 6″ wide, semi-cured EPDM strip laminated to a QuickSeam tape. 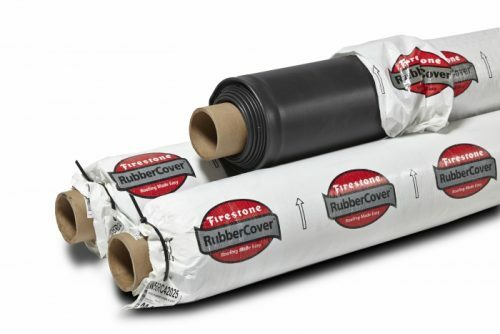 The strip is used to cover and seal Batten Strips, as specified in the Firestone Mechanically Attached System (MAS). 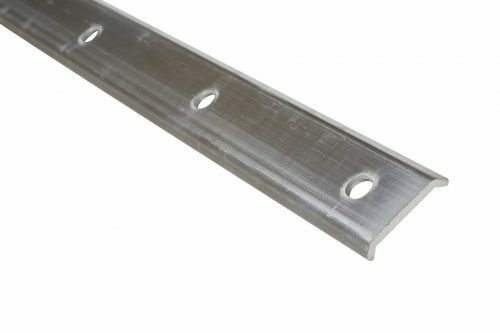 Must be installed using primer.